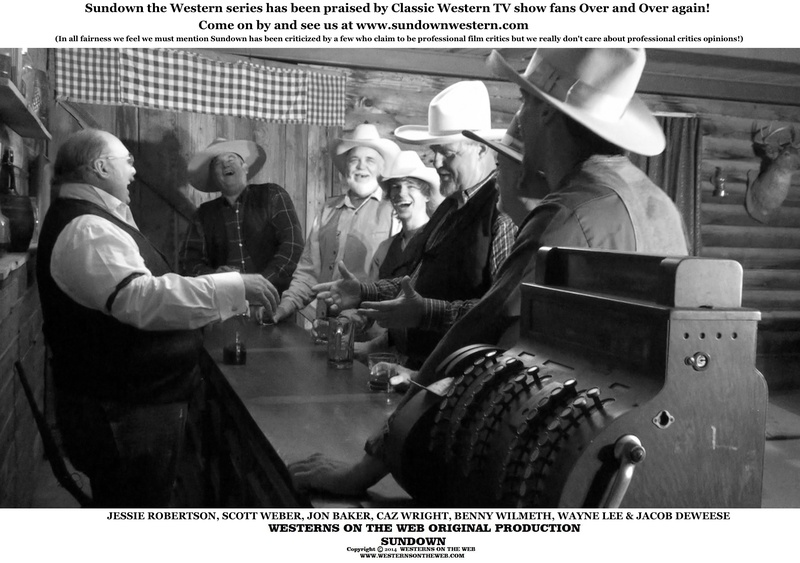 SPECIAL 43 MINUTE EPISODE OF SUNDOWN THE WESTERN TV SERIES. CLICK ON THE PHOTO TO BE TAKEN TO THAT PAGE! BIG ANNOUNCEMENT about Sundown the western series – coming soon! Sundown is already working on another half hour western TV show episode to be released early in 2015. 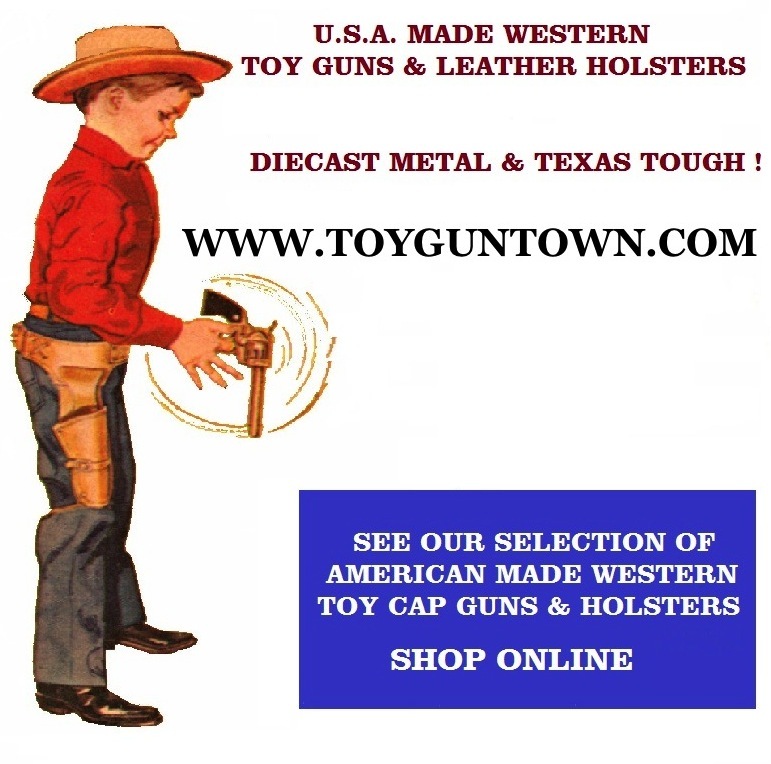 Sundown – Laramie episode part 2 watch online free now! CLICK ON THE PHOTO TO BE TAKEN TO THAT PAGE! Sundown is now put together into 4 TV half hour time slot episodes. 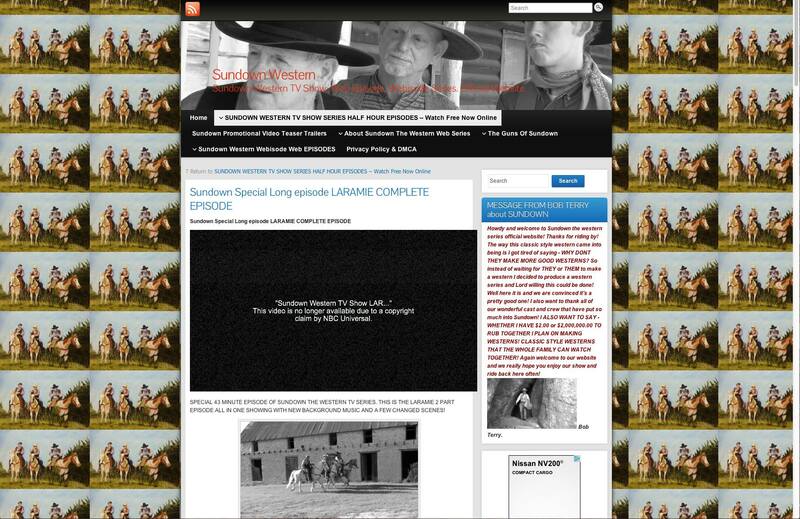 SPECIAL 43 MINUTE EPISODE OF SUNDOWN THE WESTERN TV SERIESBIG ANNOUNCEMENT about Sundown the western series – coming soonSundown is already working on another half hour western episode to be released early in 2015Sundown – Laramie episode part 2Sundown is now put together into 4 TV half hour time slot episodes. 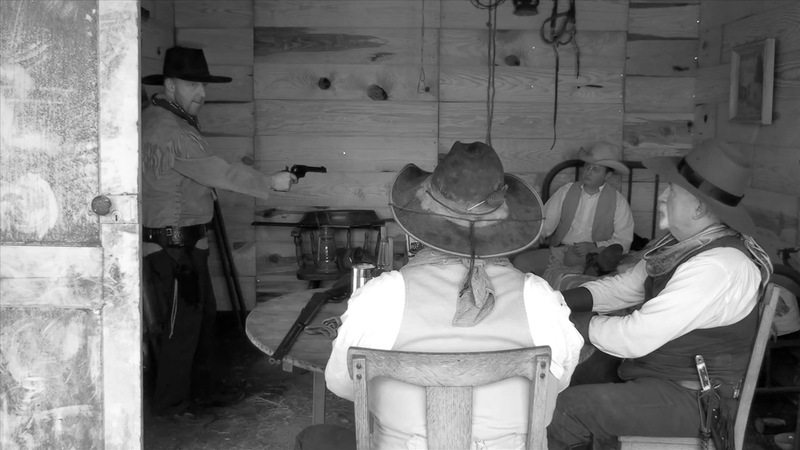 Sundown Western TV show Episode 9 released for viewing online today! JUST CLICK ON THE PHOTO TO GO TO THE VIDEO AND WATCH FREE! Sundown Western TV series S4 E1 FURY. Half Hour Episode. PROOF! All our actors are Top Notch and Bob Terry’s creating, writing, producing, directing, cinematography, acting and editing skills are exceptional! NBC Universal thinks their team produced this episode! VERY INTERESTING! PROOF SUNDOWN IS AN AMAZING SERIES! NBC Universal has claimed it owns Our special extended 43 minute version of Sundown that is titled LARAMIE. The youtube channel it is hosted on now has a copyright strike and is in very bad trouble and the video has been taken down as of June 17th! Thanks for the complement NBC Universal but we will be in contacting you! This is a bit flattering but NOT FUNNY! Copyright infringement is a serious issue! Which is what NBC Universal is claiming here! Copyright fraud is also a serious issue! Which is what NBC Universal is committing here! 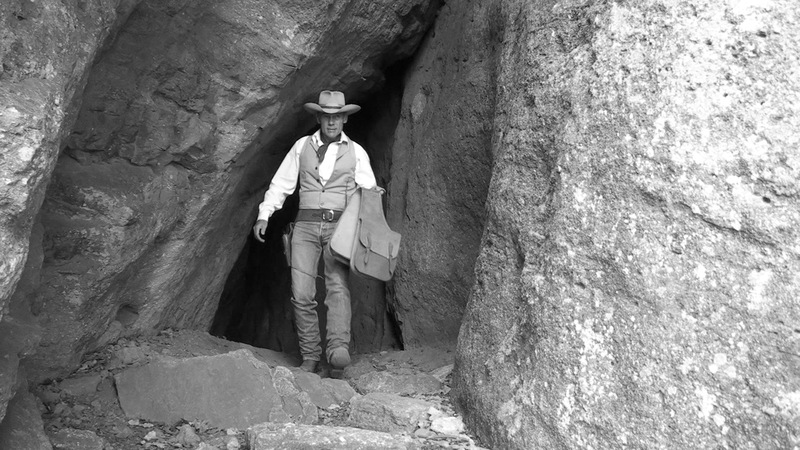 In this short clip from the Western Trails TV show Robert Fuller and Bob Terry Discuss Bob Terry’s new classic style western television show SUNDOWN and the Robert Fuller’s classic western television series LARAMIE. The complete episode of Western Trails with special guest Robert Fuller should be available soon! WHAT PEOPLE ARE SAYING ABOUT SUNDOWN the Western Series! As I continue to ride the trail with you folks I gain a greater and deeper affection for y’all. Your obvious love of the West along with your respect for our great old western heroes touches me. Your efforts to convey those feelings and your love of God reminds me of Roy and Dale. I am much obliged to you for all that you do and I urge you to continue on the path that’s been set before you. Lord bless you real good! I love the seen with Grandma in the sheriff’s office. Reminded me of my first wife. I have to say one thing. The bar keep has to have one of the cleanest counter tops of all the saloon’s in the old west. Bob, you and the cast do great job. Lookin foward to see the next part of this show. Thanks for uploading this episode. Wonderful episode. Thanks for keeping the western series alive. Thanks Bob, Enjoyed the episode. You and your players always do a great job. ÍCONES DA SÉTIMA ARTE,HISTORIAS DO VELHO OESTE . Reminds of the westerns i watchin reruns with my dad. Thanks for bringing back some great memories. I hope she is singing around the campfire in the next episode. kristynharriscom to hear her sing some western swing. Great episode as always Can’t wait till the next episode. 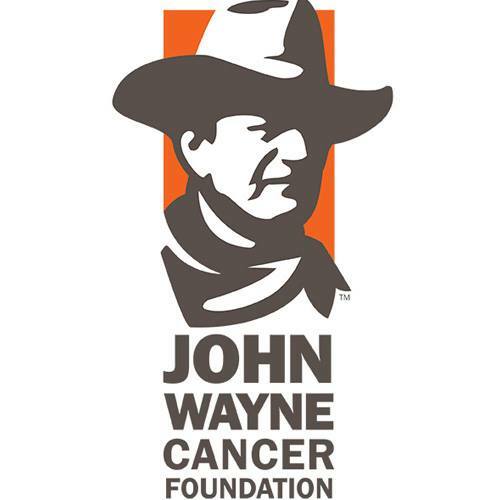 Thanks for keeping the western alive. Glad to hear you quoting the Bible! I love Westerns and really like seeing that talented young actors are getting involved. Hope to see more of these new Western Movies in the future. Where did you film this? Where did you find the buildings and sets? Can’t wait to see these boys on the poker table get a little upset – maybe a big fight – a major shootout ensues? Bring it on! Guys – when can we see Part 11? Gotta see how this fight is played out? Who gets dunked, who gets shot? Does out hero get away? Love the music!! I can work all day hearing that. Very good! It reminds me of the great black and white westerns of the 40’s – 50’s!! My hats of to Chance Terry with the music! Still kickin’, the Old West is alive and well! Nice job. It is going to be fun to see what happens next. I’m glad somebody trying to keep westerns alive. Thanks. was hopin the sheriff would unload that scatter gun on something…..we’ll see. I love this series keep up the good work. Reminds me of the old westerns. I watch with my dad. Great episode. 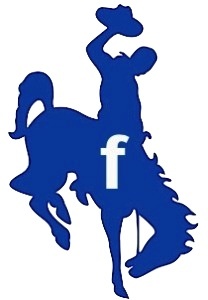 Thanks for keeping western alive. Looks as if it might be a good series ! Hurry-up waiting. (Just kidding).Looks very interesting. The acting gets better and better each week, to reflect the good script. Keep up the great work, guys! Over the 4 episodes, the series is very enjoyable and interesting. The music……Wow! of acting and very likable persona. Nice job, getting hooked, thank you! Great western series. I can’t wait to see the next episode. Keep up the great work. Jessie!…. Jessie!!. … are you dead? ? Maybe this will start a trend. Great shootout and a great finale to a wonderful series! Has anyone else noticed that the gunshots sound quite like the shots from The Rifleman. Great first season. I can’t wait till season two. Love the knife trick in the back of the hand. I defo feel a fist fight coming on now! Bring it on boys! Lets play in the dirt and throw a few pouches and fire some lead! Enjoying it very much! Nice editing! So good. So good! I’m waiting in suspense! 🙂 I can’t wait until it’s out! Well the series is out now, with episodes counted all the way up to 5. And it’s indeed quite good. The trailer is still very nice to look at also, isn’t it? So well done! Nice job guys! I love it and can’t wait to see the rest of it! Watch Sundown the NEW Action Western TV series free online. Just click on the half hour shows tab. Teaser Trailer for The Sundown Western TV series show episode 9. This episode should be completed by the end of September.